The perfect mountain retreat. 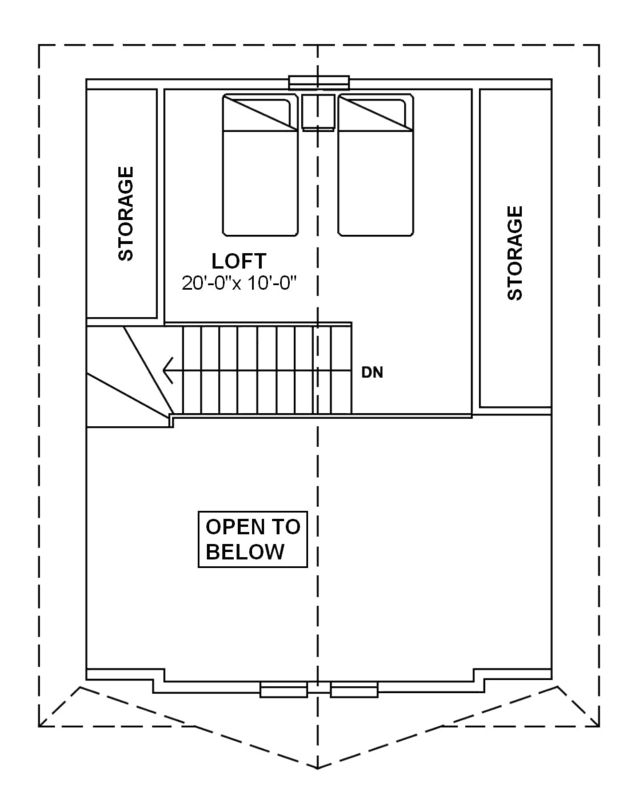 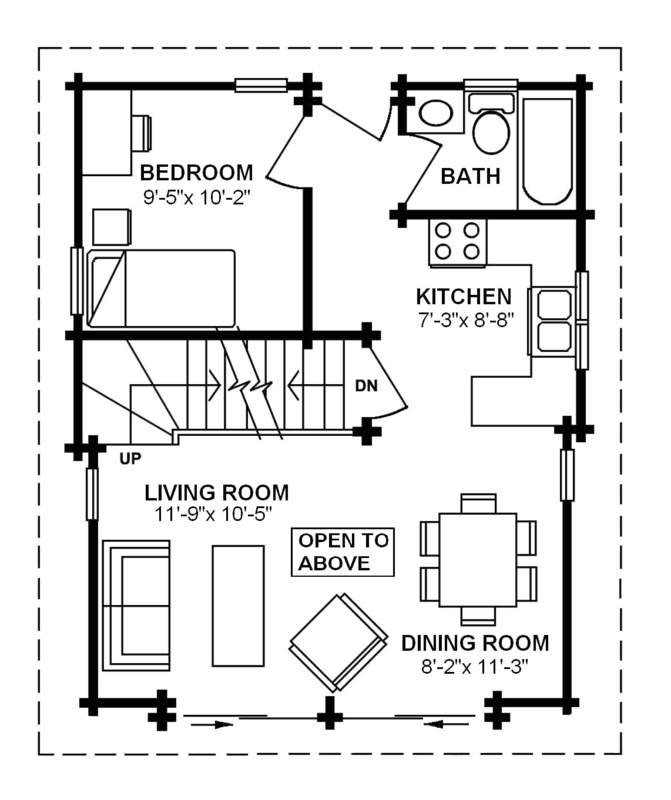 This simple and highly functional plan features the Master Bedroom and Great Room on the main floor, while the loft accommodates guests or the kids. 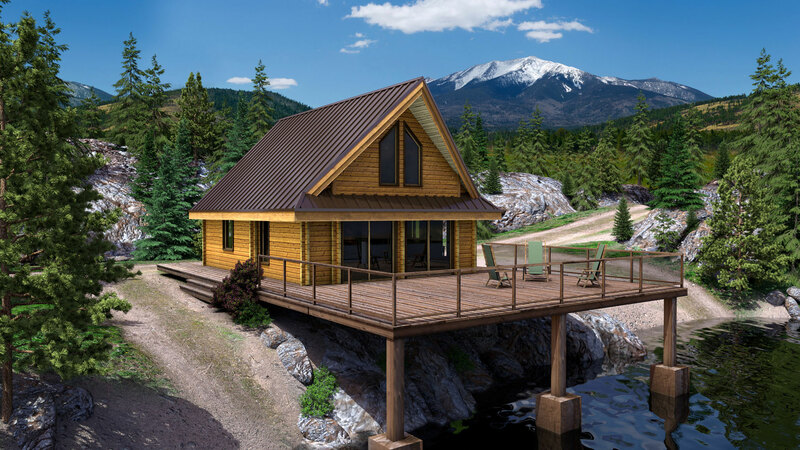 And of course it’s a low maintenance Pan-Abode made from solid Western Red Cedar logs, so you’ll spend more time relaxing and enjoying peace of mind with this compact and attractive model.